Service So Good... It's Scary! Let's schedule a friendly Monster to help you! 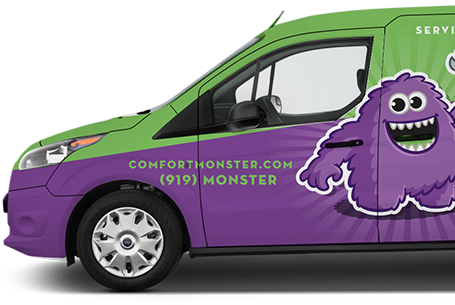 Comfort Monster is the reliable partner your company needs to take care of all your commercial HVAC needs. 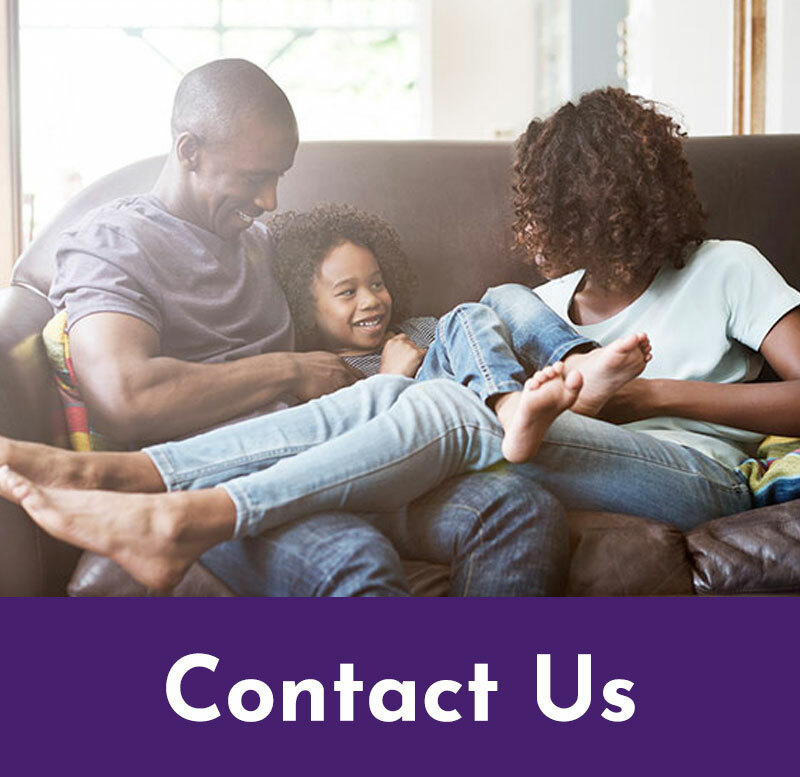 Our expert residential HVAC technicians have one goal: To provide the best service experience you've ever had in your home. 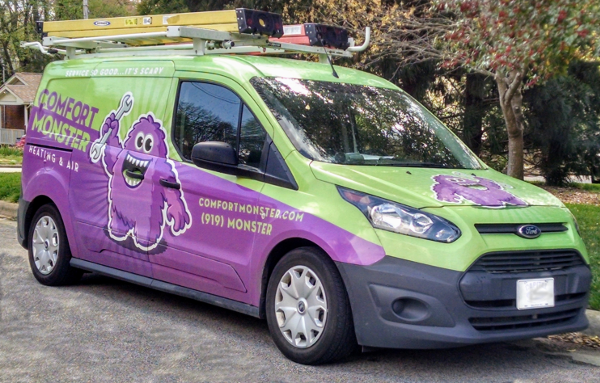 Every one of our Monster Techs has the skills and experience to live up to our motto: Service So Good… It’s Scary! 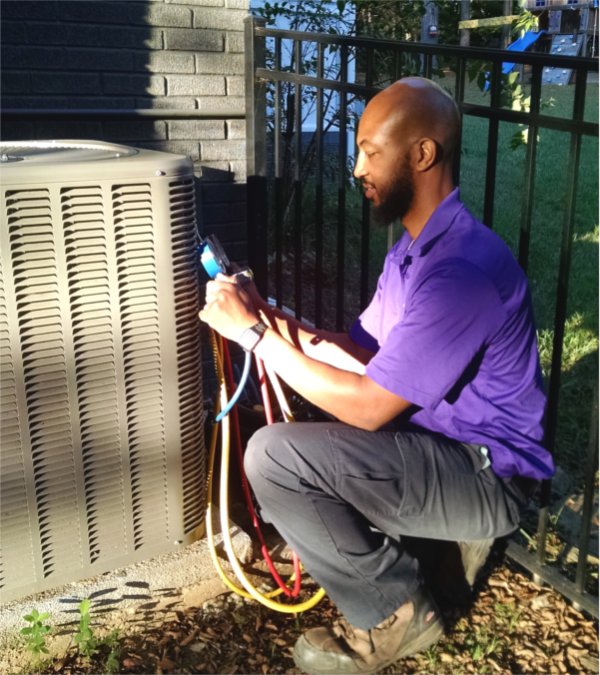 We believe that quality in an HVAC company means meticulous attention to detail, thoughtful analysis and sharing of information, and an exclusive focus on what’s best for the customer. And of course every visit is subject to our 100% Performance Guarantee. If that’s what you’re looking for, call 919-MONSTER. We’ll be here for you. Don’t wait around all day! 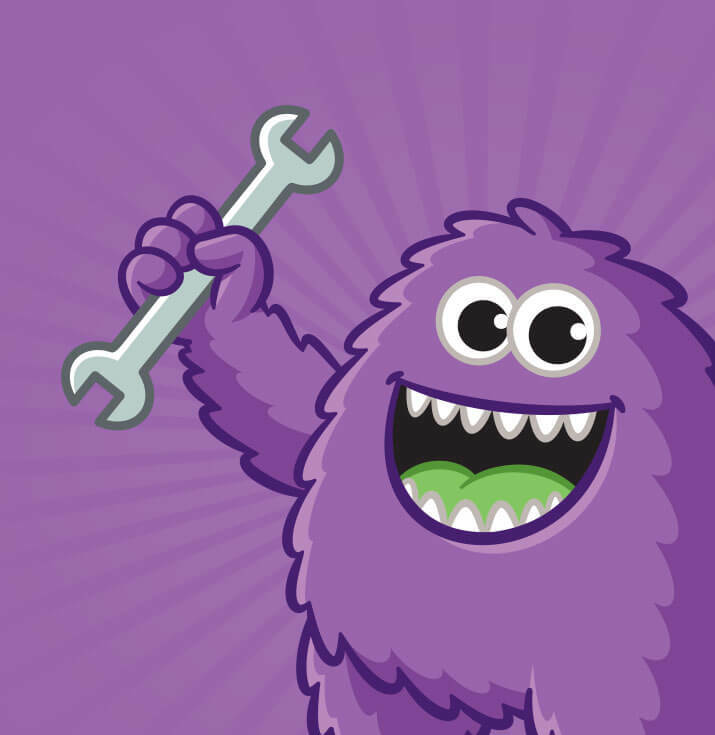 Our Monster Techs always arrive on time during your two-hour appointment window. 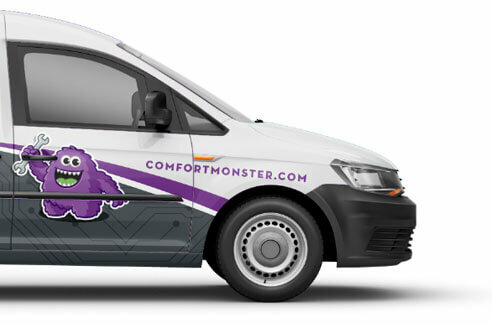 Same Day service usually available as well (MonsterCare customers get priority during busiest times). We'll go anywhere in Wake County for our good friends, but you're especially likely to see our trucks around North Raleigh and Cary, North Carolina! Invite Us to Visit You! 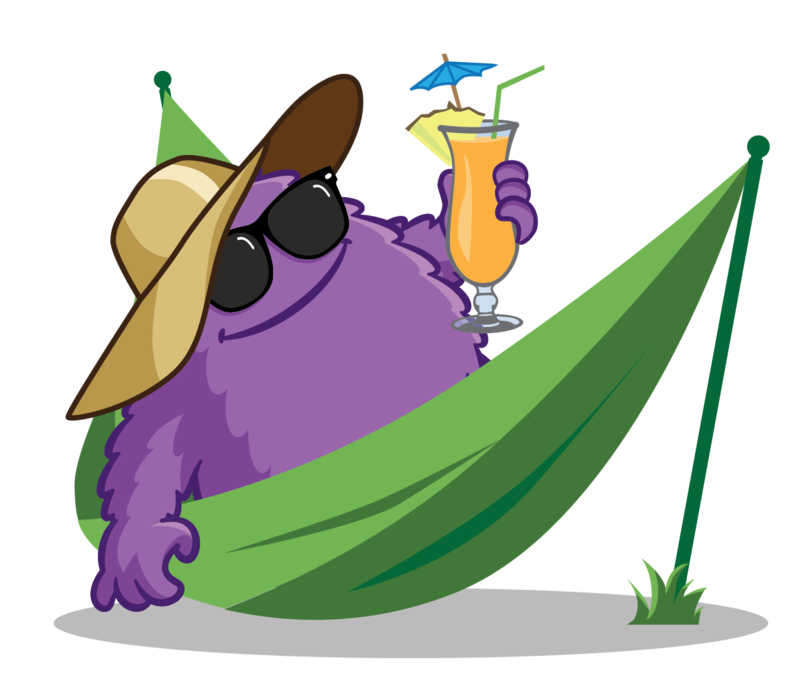 Get to know our mascot, and your new friend, Comfy! How long should it take to cool or heat my house?